Grotty Lounge Claening In Thirroul Gives It A Makeover! 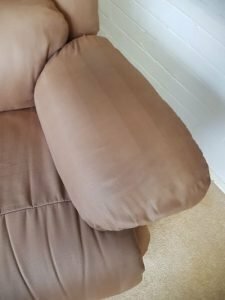 Many homeowners often resort to do-it-yourself tips they find on the internet to save money on professional upholstery cleaners. DIY it can be a cheaper option but can have the disadvantage of costing you your favourite piece of furniture! This was why a customer in Thirroul opted to call Jason when he noticed his lounge was looking rather grotty. DIY cleaning can be very time-consuming and can take a lot of your energy. Regular household products used in DIY cleaning often use too much water, making the drying process harder and leaving too much residue. DIY stain removal concoctions found online might contain harsh chemicals that can damage certain types of upholstery fabrics and totally ruin your lounge. DIY cleaning is not always a mistake, but it would be wise to your spot clean first and leave the rest to a professional upholstery cleaner if your efforts didn’t give you the results you wanted. 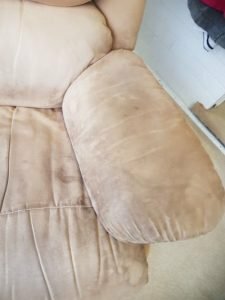 What you may not know is that aside from dirt and dust, your bodily fluids contribute to the stains accumulating on your lounge. 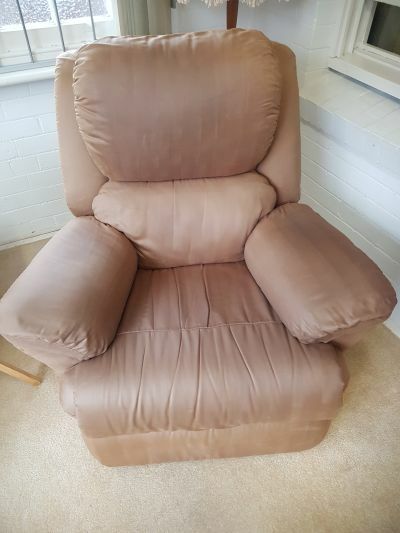 Like the lounge of our Thirroul customer, most of the staining on the head and armrests can be difficult to clean without the expertise of a professional. First, he pre-sprayed the lounge with Chem-Dry’s Green Monster Pre-Spray. Then Jason waited 10-15 minutes for the spray to dwell, without allowing it to dry. 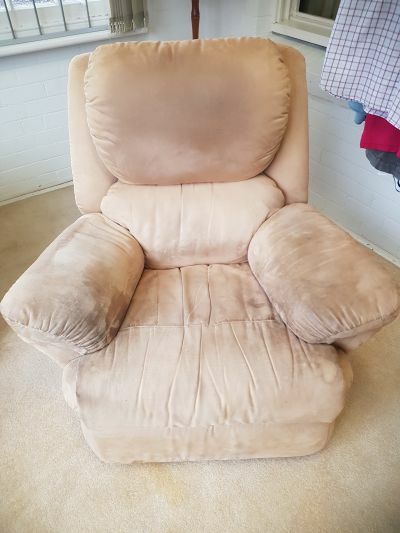 He then used Chem-Dry’s Upholstery Wet Cleaner all over the lounge. Finally, Jason rinsed all the product and cleaned the lounge using Chem-Dry’s natural cleaning methods. Jason and the Thirroul homeowner were both thrilled with the result. The lounge looked like it had been given a full makeover! 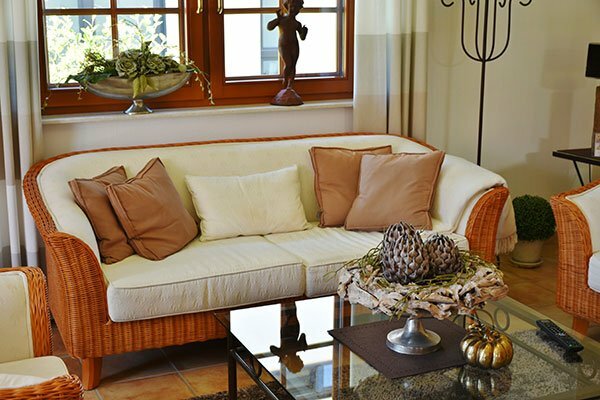 If you want to restore your lounge’s former glory, don’t resort to DIY cleaning. Instead, call Jason and Tanya, your local Chem-Dry lounge cleaning experts 1300 364 636.